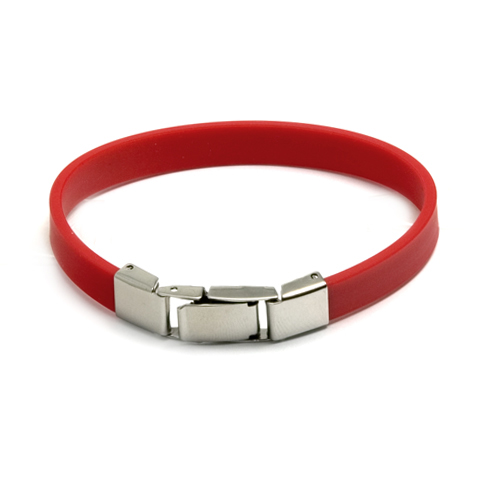 Opmerkingen:	The bracelet made from synthetic rubber can be shortened. Raise the centre metal plate with a sharp object, or tweezers. Take out the band and shorten with scissors as required. Caution, you can't lenghthen them afterwards.